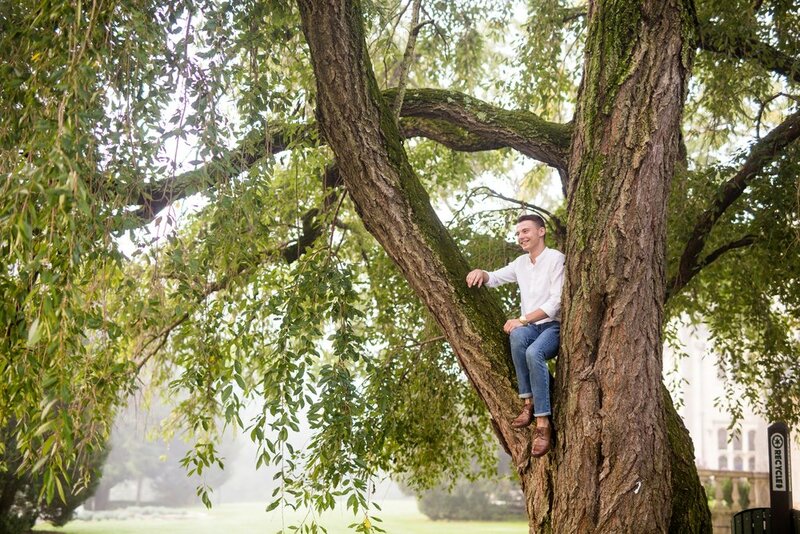 We had so much fun hanging out with Conner at Hartwood Acres a few weeks ago! Conner's evening session was rained out, but we were able to shoot the very next morning and the light was perfect! 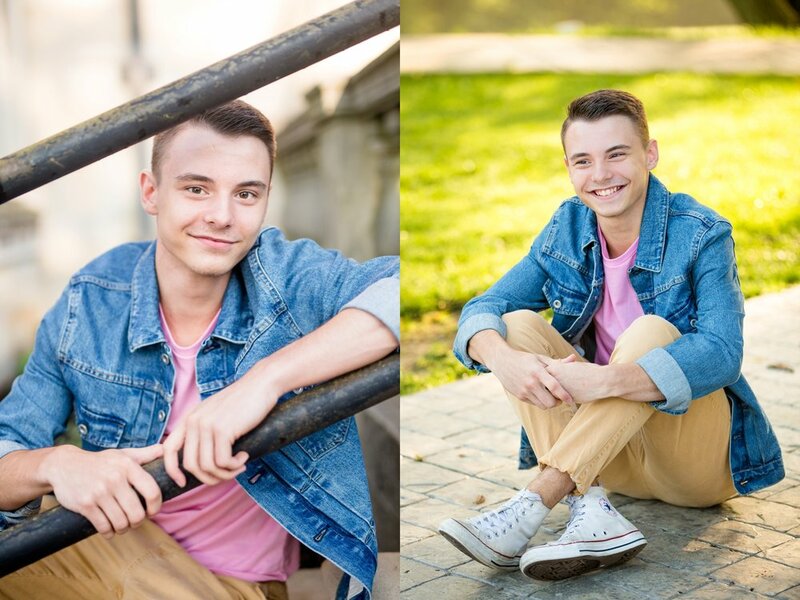 Conner recently started his last year of high school at Northgate, and cheers on a nationally ranked cheerleading team! So of course, I had to see if he would be willing to hop in a tree for me, and he was totally game! He also brought two of his friends with him to cheer him on throughout his photos, so of course, we had to snag a couple of photos with them, too! 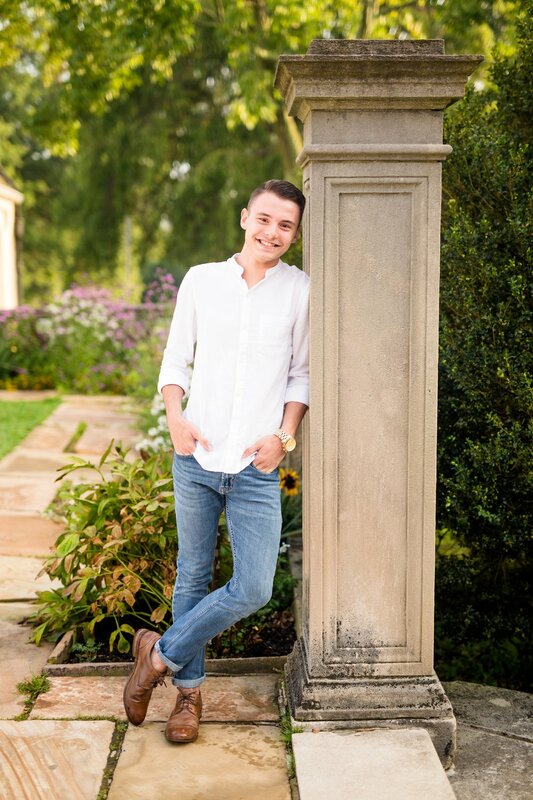 Congratulations on your last year of school, Conner!